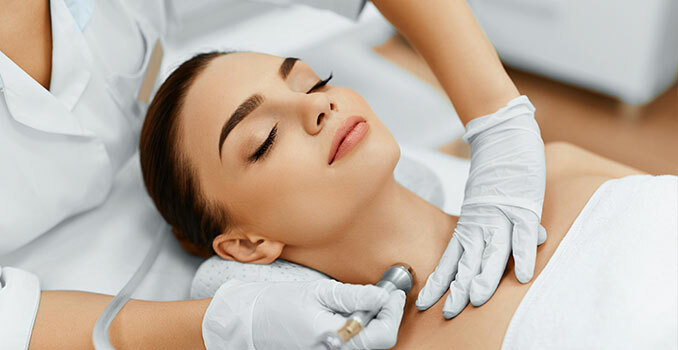 The HydraFacial™ skin resurfacing procedure thoroughly cares for your skin, providing cleansing, exfoliation, extraction, and hydration all while Vortex –Fusing™ antioxidants, peptides, and Hyaluronic acid. 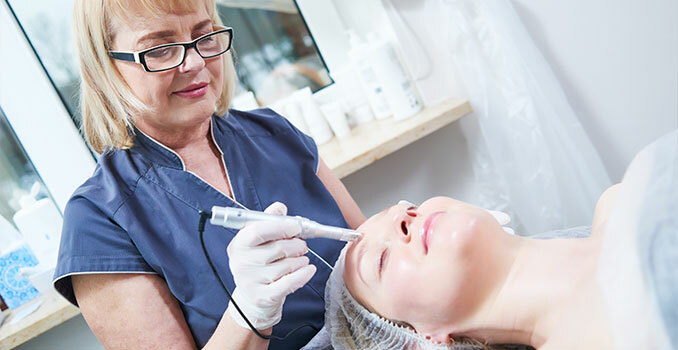 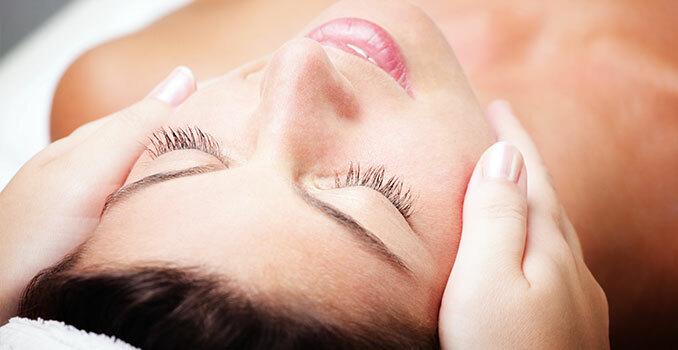 The HydraFacial™ skin resurfacing service is a non-invasive, non-surgical procedure that delivers instant results with no discomfort or downtime in Boulder. 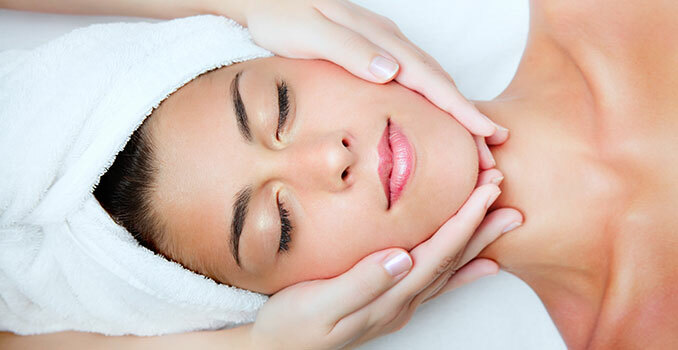 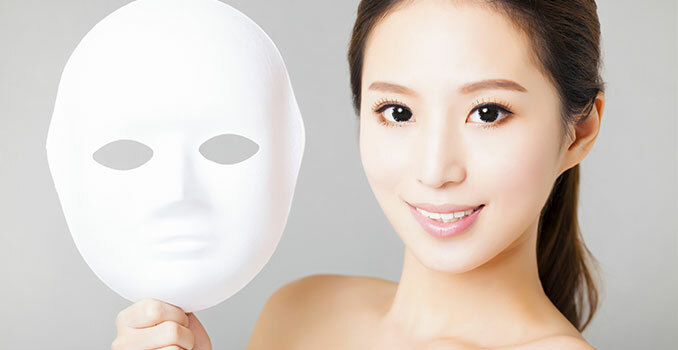 The procedure is soothing, moisturizing, non-irritating and immediately effective.